Very impressing and inspiring. I enjoyed the read. Well written, encouraging and insightful! Thank you. I needed this today, especially after all the bull that’s been going around the internet. 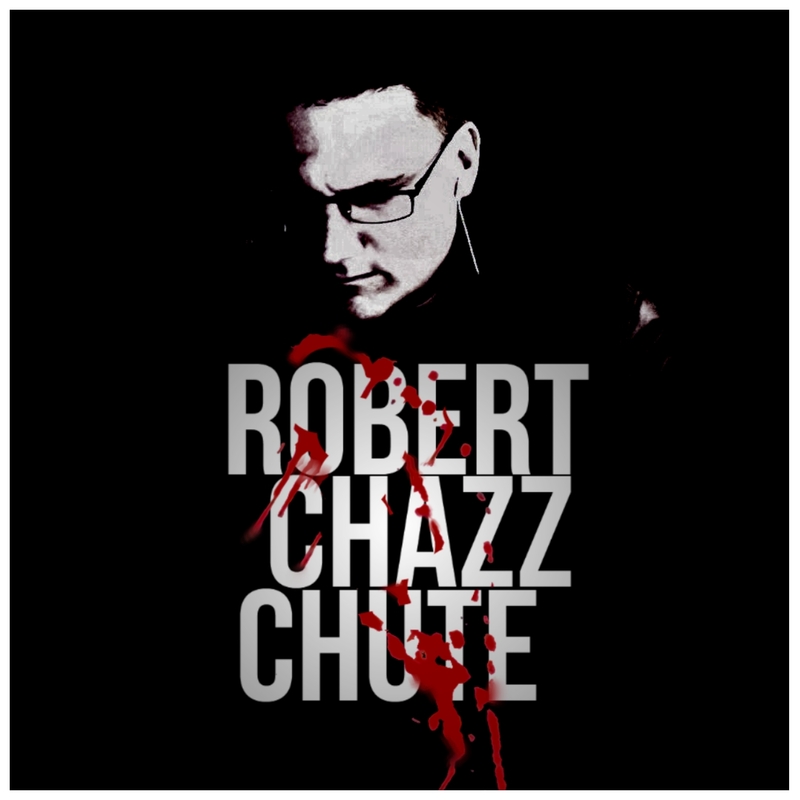 Ahh, Positive Vibes from Robert Chazz Chute! Good advice and inspiration for us all. . . .
Great advice and something I really needed to hear today. Thanks for the encouragement! This is one of the most encouraging posts I’ve read in awhile. Thank you for this. Thanks for your kind comments, folks. You know the struggle. I agree that perseverance is important for a writer to succeed, but so is an open mind. If a writer doesn’t work with a good editor and proofreader, open his or her mind to changing their mss. to produce better books, then determination alone won’t lead to success. Working to improve your books and continuing to write will. Good job of encouraging a group that needs it. This is why I’m not afraid. I might be small-press novelist, and not self-published, but my situation is still the same. I’ve already passed the gatekeepers. All that remains is to write the books and get them on the shelves.